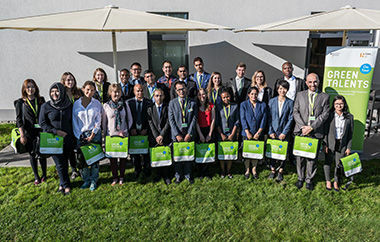 Here you can find the 25 Green Talents awardees of 2017 out of 21 different countries. Learn more about their bios, research fields and achievements. The impact of climate change on health has, until recently, been largely overlooked. A dearth of research is especially apparent in the world’s most vulnerable areas, such as East Africa. Precious Akampumuza intends to address this imbalance by investigating the association between climate change and infectious diseases in Uganda. more: Precious AKAMPUMUZA. Zeyad Al-Shibaany is developing a device that will help stop the spread of infectious diseases. His product will enable users to test for infection in their own homes, saving them a potentially dangerous trip to the hospital. 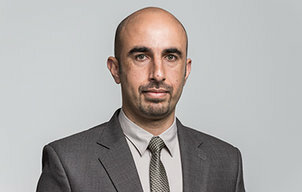 more: Zeyad AL-SHIBAANY. 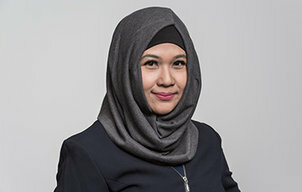 Dr Aretha Aprilia is working on an off-grid rural electrification project using renewable energy sources in Indonesia. She is also evaluating the renewable energy policy mix to encourage the growth of renewable energy penetration in the country, including off-grid rural electrification. more: Aretha APRILIA. Dr Bishnu Prasad Bhattarai has been working for many years on improving the grid integration of renewable energy sources through the development of various smart grid technologies. 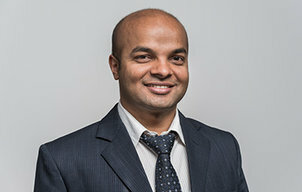 His research is primarily focused on enhancing energy security and reliability of integrated electrical, transportation, and thermal energy systems. 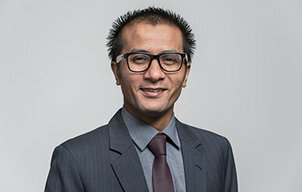 more: Bishnu Prasad BHATTARAI. Sustainable cities need plenty of green space, however urban environments pose significant challenges for conservation efforts. Katherine Berthon is seeking to tackle this problem by researching how greenspaces can be designed to support biodiversity enhancement and other ecosystem functions. In addition to this, she also wants to demonstrate how increased access to green space not only boosts biodiversity, but also improves the well-being of urban populations. more: Katherine BERTHON. 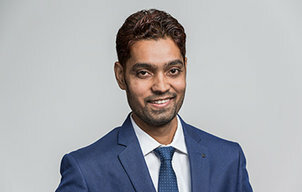 To meet the food demands of a rapidly growing human population, without any negative effects on the ecosystem, Rama Kant Dubey is validating sustainable agro-biotechnological approaches for improving the soil, and the nutritional quality of agricultural produce. more: Rama Kant DUBEY. Hannah Harrison is developing a holistic picture of conflicts in the discourse about small-scale voluntary salmon hatcheries. She intends to identify underlying drivers of conflict for more sustainable salmon fisheries management. more: Hannah HARRISON. Anup K C is using his training in both environmental science and economics to support the ecotourism sector in Nepal. 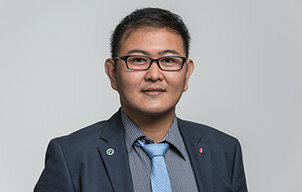 In his research project, he is assessing opportunities to promote ecotourism in the country, as well as ways to incorporate aspects of indigenous culture and best practices from elsewhere in the world. 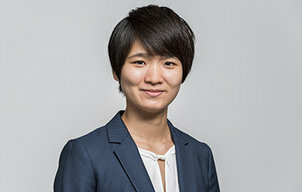 more: Anup K C.
Sea Jin Kim’s research focuses on climate change and disaster risks. 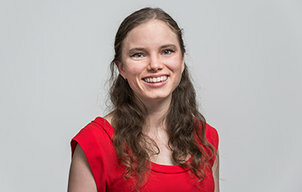 Her objective is to conduct research using Geographic Information Systems and satellite data to provide decision makers, at a global level, with the information they need to combat climate problems and prevent the disastrous outcomes that they pose. more: Sea Jin KIM. 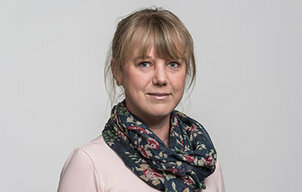 Ellin Lede is investigating how we can effectively apply behavioural insights to incentivise water conservation behaviour and increase support for water-related climate change mitigation strategies. The research is co-designed and implemented in collaboration with non-academic research partners, such as the UK water sector, and insights from the research have been applied within the UK to encourage a reduction in residential water demand. more: Ellin LEDE. For Megan Lukas, pro-environmental activities should be recognised in cities of the global south. 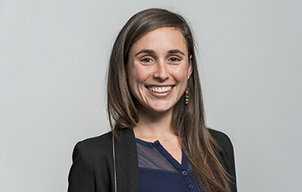 She has identified self-motivated groups promoting sustainability in an impoverished township in Cape Town. 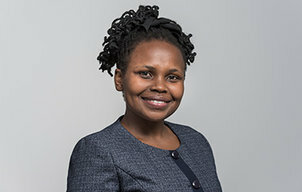 She hopes to use their example to inform decision makers about what is required to achieve sustainability and improved well-being within townships. more: Megan LUKAS. 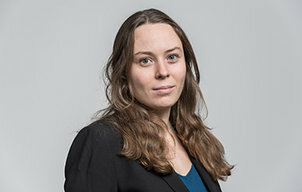 Liv Lundberg is focused on energy system transitions towards high levels of solar and wind power penetration. She recognises that global sustainability challenges are extremely complex and is exploring new approaches to modelling them. more: Liv LUNDBERG. Biogas production offers an opportunity for a reliable energy supply for remote coastal communities. However, the resulting waste sludge poses a risk to the ecosystem. 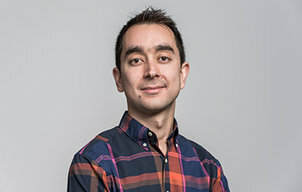 Dr Gian Powell Marquez is investigating ways of making biogas production more sustainable. more: Gian Powell B. MARQUEZ. The sustainability transition of socio-ecological systems is a highly complex process. It unfolds in a deeply uncertain environment surrounded by surprises and shocks. The traditional predictive environmental models do not provide sufficient scope for proactive environmental planning. 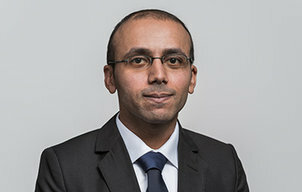 Dr Enayat A. Moallemi has come up with a novel exploratory framework, combining quantitative and qualitative approaches that will better inform decision makers in a deeply uncertain environment. more: Enayat A. MOALLEMI. Ahmed Mohamed is researching ways to improve the efficiency of solar-powered engines. He has worked on boosting the water-pumping capability of Stirling engines, in order to increase access to water in remote rural areas of his country, Egypt. He will start working on a new sustainable project to harvest energy from the railway infrastructure of the United Kingdom. more: Ahmed Zakaria Hafez MOHAMED. 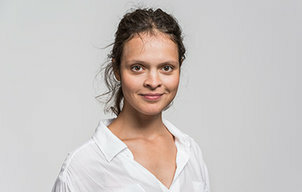 As founder of a marine plastics recycling start-up, Olga Mironenko aims to make production and consumption in today’s world more sustainable. With her past research projects, she brings expertise in marine pollution into her business of reversing pollution in the seas. more: Olga MIRONENKO. 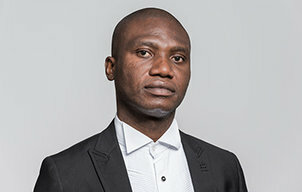 Eyram Norgbey is seeking to lower the world’s dependency on crude oil, by inserting a substitute material into asphalt. He has identified Lignin as an ideal replacement as it will lower costs, decrease environmental damage and reduce the impact of flooding. more: Eyram NORGBEY. Unsustainable agricultural practices in Sub-Saharan Africa are both contributing towards climate change and exacerbating its impact on local populations. 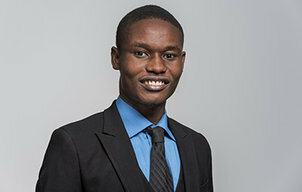 Chukwuebuka Christopher Okolo’s research focuses on increasing sustainability by promoting effective management of soil carbon. more: Chukwuebuka Christopher OKOLO. Kamila Pope is aiming to overcome planned obsolescence, by raising awareness of the problem. 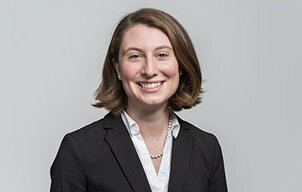 Her research focuses on finding political solutions and appropriate legal regulations. more: Kamila POPE. Dr Kashif Rasool is taking on two of the world’s most pressing environmental concerns; water contamination and water security. He is developing innovative methods for extracting contaminants from industrial wastewater, so that it can be safely and sustainably returned to the freshwater supply. more: Kashif RASOOL. 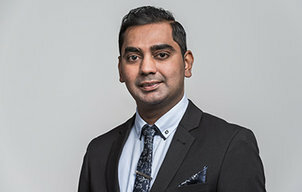 Dr Ravindra Rattan has dedicated his academic career to the study of natural disasters in the Asia-Pacific region. Specifically, he aims to contribute to the understanding of coping strategies and to ensure vulnerable communities are better prepared for the effects of climate change. 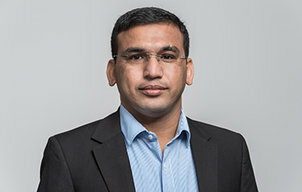 more: Ravindra RATTAN. Pratiksha Srivastava has developed a unique piece of technology to enhance constructed wetlands technology, in order to provide more efficient water sanitation in rural communities. Soon, she will start her PhD studies at the University of Tasmania, Australia. more: Pratiksha SRIVASTAVA. Dr Attila Tóth’s research is geared towards transforming cities into sustainable and resilient urban landscapes for a liveable and inclusive Europe. He is studying the environmental effectiveness of green infrastructure and nature-based solutions. 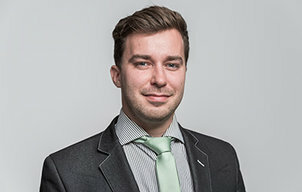 more: Attila TÓTH. 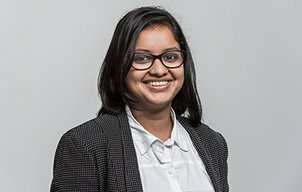 Jayati Trivedi seeks to make energy production sustainable and cleaner through interdisciplinary research in Biology, Chemistry, Engineering and Agricultural Sciences. She is using algae as an alternative and renewable source of biomass as feedstock for biofuels. 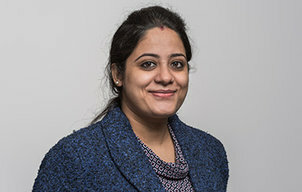 more: Jayati TRIVEDI. 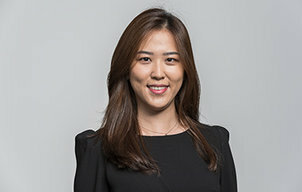 Linjun Xie is working on the urban transition towards sustainability. 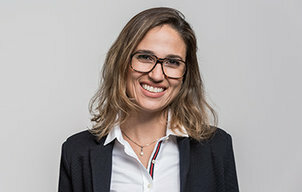 She is contributing to the first systematic comparative analyses of green economies, in a collaborative research project in China, Germany, the UK, the Netherlands and France. The project is focused on smart city and eco-city initiatives, and it aims to identify the mechanisms through which societal innovations emerge in different socio-economic contexts. more: Linjun XIE.